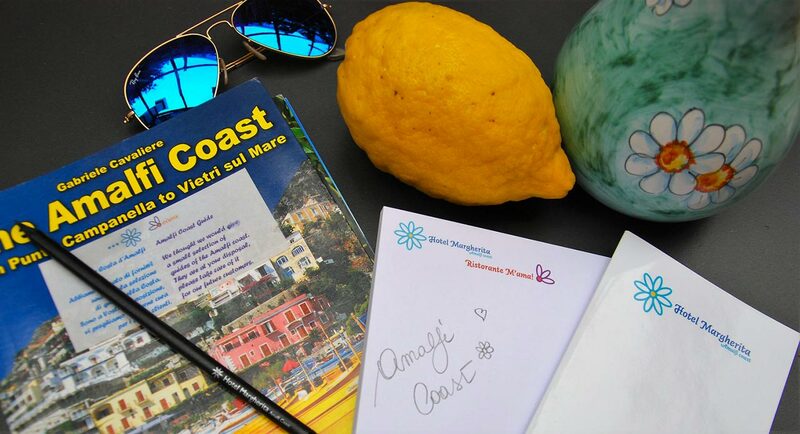 If you are looking for a hotel where to spend a cultural weekend on the Amalfi Coast, no worries, you found it! The reopening of the Roman Villa in Positano offers the occasion to stay at our hotel in Praiano, for a cultural vacation on the Amalfi Coast, that won’t let you down! From the 1st of August 2018, one of the most interesting Roman times’ archeological sites in the peninsula, will be again accessible to the public. Discovered around the mid 18th century, today it is ready to unveil its frescos, thanks to the presence of the remains of an ancient dwelling, dating back to the 1st century B.C. The Roman aristocrats have always looked at the Gulf of Naples and at our coast such as the natural location for their luxury residences and villas. At the end, the landscape and the views that the Amalfi Coast was (and still is) offering, must be mentioned among the most beautiful and charming ones in Italy. Under the Church of Santa Maria Assunta, in the heart of Positano, few minutes away by car from our hotel, the remains of the Villa with its precious parlors, crypts, mosaics and frescoes, showing mythological scenes, still lives, and marine landscapes, make our imagination wander to the old times of the dwelling, when it was a marvelous house rich of gardens facing the sea. If Positano is an unmissable destination for all those spending some days on the Amalfi Coast, the occasion to enter in contact with the remains of this incredible Roman Villa, damaged by the volcanic eruption of the Vesuvius, that destroyed Pompeii in the 79, will make your stay memorable. After visiting the excavations, you will be able to enjoy some time in Positano and admire Santa Maria Assunta, one of the most fascinating churches of the Amalfi Coast, one of the jewels to be included in your italian cultural tour. and organise your visit to the Roman Villa of Positano! directly on our official website!